1. Which Drew Brees rookie year auto is this? 2. 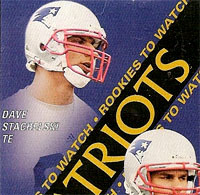 Which Tom Brady Rookie Card is this? 3. Which Aaron Rodgers RC is this jersey patch from? 4. Which brand is this Brett Favre RC? 5. Which Mark Sanchez rookie auto is this? 6. 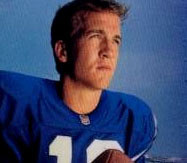 Which brand is this Peyton Manning RC? 7. 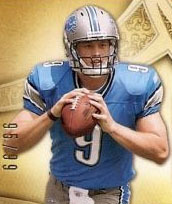 Which Tony Romo rookie card is this? 8. Which Matt Stafford rookie auto is this? 9. 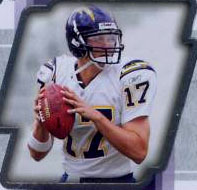 Which Philip Rivers rookie auto is this? 10. 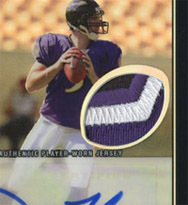 What Joe Flacco rookie year jersey auto is this? How did you grade out?